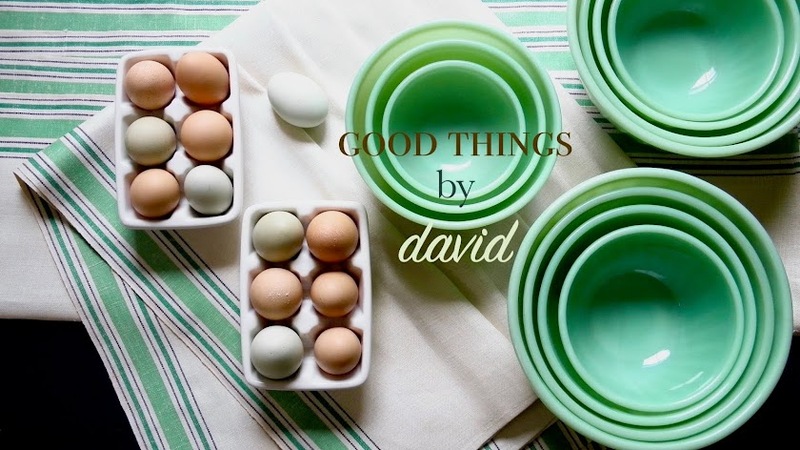 Good Things by David: Happy New Year! So true. 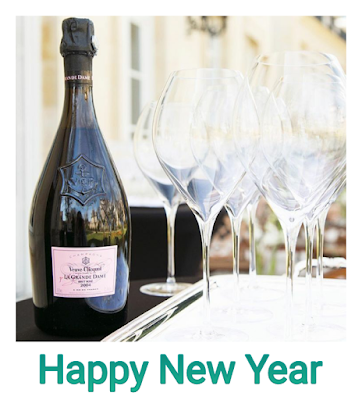 Happy New Year, David! Very well said! Words to live by. Happy New Year!